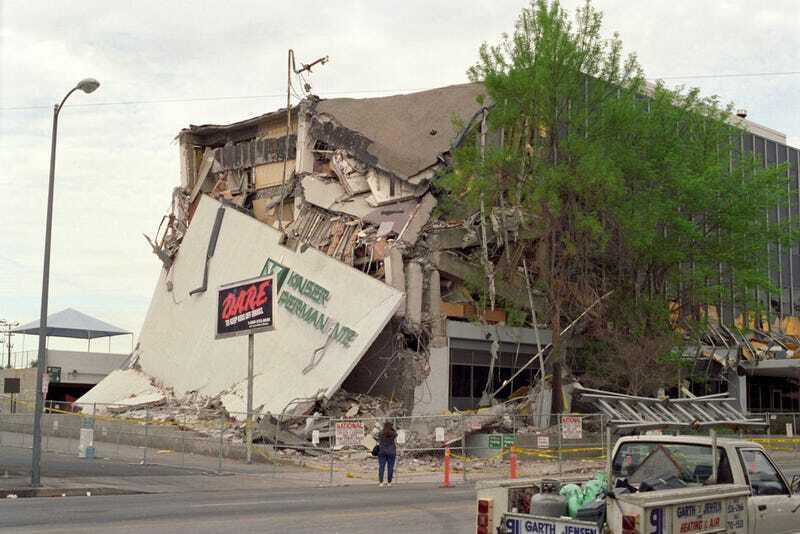 All the ground shaking of the last couple of weeks around here in Southern California is a reminder that the next big earthquake is a matter of when, not if. Infrastructure in the area could be seriously disrupted after a major earthquake which makes personal preparation that much more important. Presumably you know what the major hazards are for the area you live in. Your local government should have guidelines for emergency preparedness for your area. How ready are you for disaster? When was the last time you checked your plan and supplies?